Talk about Deol Family. So Deol Family has been missing from Bollywood’s Limelight for a long time. But recently Bobby Deol and Sunny Deol star “Poster Boy” film I. Poster Boy Film earned a huge amount at the box office. But let’s tell you that Bollywood star Bobby Deol will soon see you in action thriller Movie Race 3 with Bollywood’s Dabangg Salman Khan. At the same time Bobby Deol said that he is feeling good enough to be part of the Race-3 film. The upcoming action thriller is Ramesh Taurani, producer of Race-3. And this film is being made under the banner of Tips Industries Limited. On Thursday, tweeting on Twitter, Bollywood star Bobby Deol was welcomed to be part of the Race 3 film team. 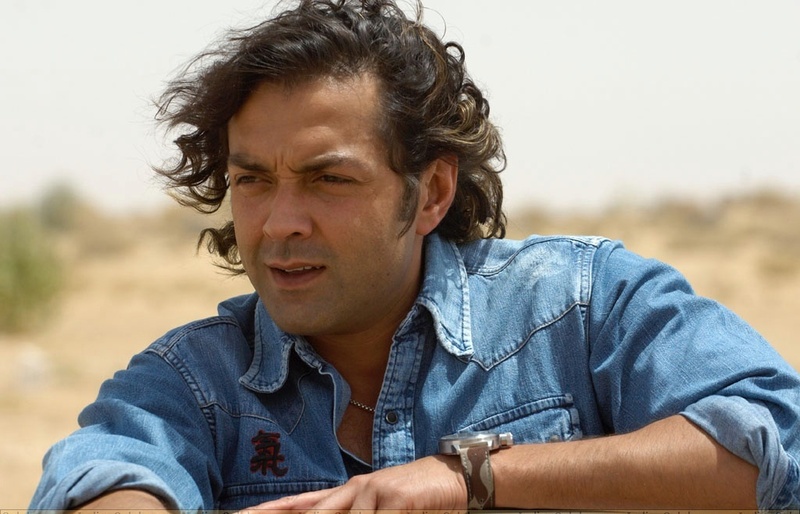 Race-3 film maker Ramesh Taurani tweeted that Bobby Deol is very welcome in your family. In this tweet, he also did salute to Salman Khan Jacqueline Fernandes. Race 3 will be on Eid in 2018. In response, Bollywood actor Bobby Deol said that “Come with Ramesh Taurani” he also said that he is feeling very much better as part of the film’s team. 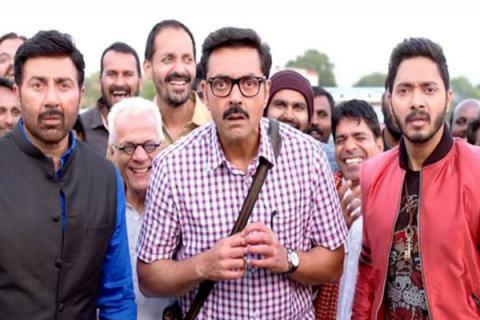 All of you have given Bobby Deol directing actor Shreyas Talpade In the film “Poster Boy” made in the film, it will be seen with Sunny Deol. The film was well-boxed at the box office. And also tell you that the film will be choreographed by famous filmmaker Remo D’Souza.